Hi I am a resident of the above and would like to thank Tame Promotions for their professional service rendered during my visit to their shop. 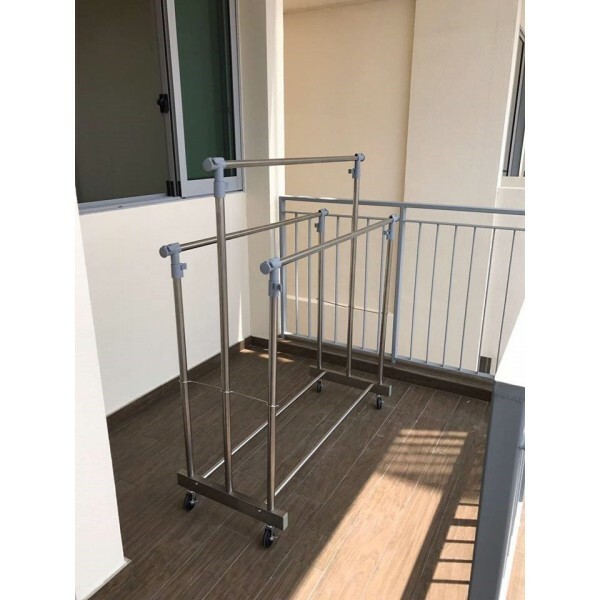 I wish to highlight that the stainless steel clothes hangers, model SSJ3 that I bought before, is very much more superior and durable as compared to those plastic brands that I have been using. The extendable stainless steel poles and fixtures of the SSJ3 make its intentions very purposeful. For these reasons, I dropped by again to the showroom at The Furniture Mall and just to order a second set for my sister-in-law.